Now if there is something that a lot of people are fans of it is either tea or coffee, but in this case, we are going to look into a more in-depth into the world of coffee. Indeed, the best and healthiest way to take one’s coffee is black. This is mainly due to its health benefits such as its capacity to lower the risk of liver disease, dementia, and even some cancers. Despite there being several skeptics, coffee is in actual fact quite healthy. 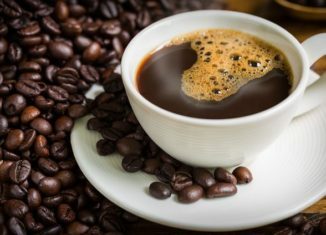 Needless to say, the inclusion of artificial sweeteners and refined sugars can make drinking coffee quite hazardous to one’s health mainly due to most people preferring to go to coffee shops instead of taking the time to invest in a coffee maker with grinder and go ahead and make a decent cup of coffee at home. Of course, a lot of people prefer that this spice to be used when preparing tea as well as an aromatic condiment and flavoring seasoning but the notion of adding it to coffee never came to the minds of many. On the contrary, cinnamon does wonders for coffee mainly because according to scientists who have done quite a lot of research on the health benefits of cinnamon, it has been found to help boost your metabolism and help in reducing inflammation. This is a fruit that is very popular amongst the Arab and Muslim community primarily because they are native to the Middle East and is usually taken with black coffee. It is notably known for its extremely high sugar content which gets more intense as the fruit dries up and moisture fades. They also have a rather strong flavor. 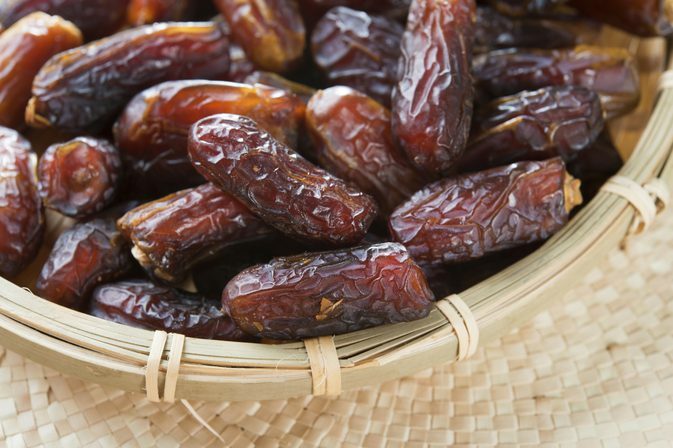 The best way to utilize dates as an exceptional, healthy sweetener for your coffee is to produce a paste. This will be done by soaking dates in some water then combining them into a blender. The natural sweetness of the fruit will seep directly into your coffee once added. Another upside is that you will also gain some extra fiber, iron, magnesium, and calcium mixed in and each of these nutrients will each have an impact on your health. This is definitely the number one choice when it comes to sweetening up a hot cup of tea, but it never crossed many people’s minds that it could be added to your coffee. 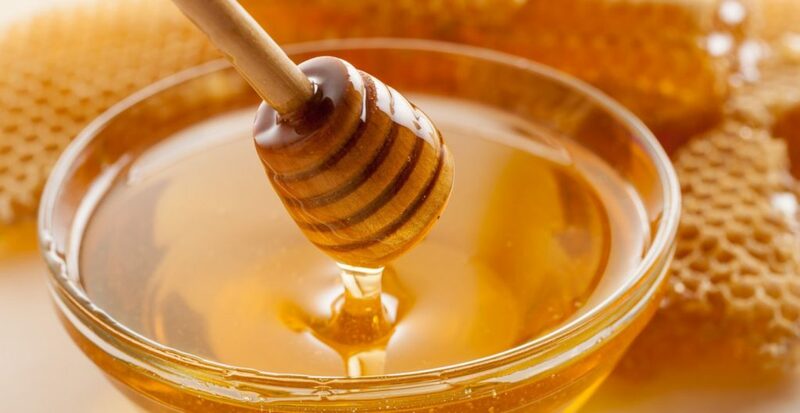 The best part about honey is that it is highly rich in antioxidants that can benefit by preventing strokes, heart attacks as well as help lower blood sugar. Despite it being quite sugary and sweet, it is a far more nutritious alternative to refined sugar. Similar to honey, this is well-known for its natural sugary properties as well as its numerous health benefits. 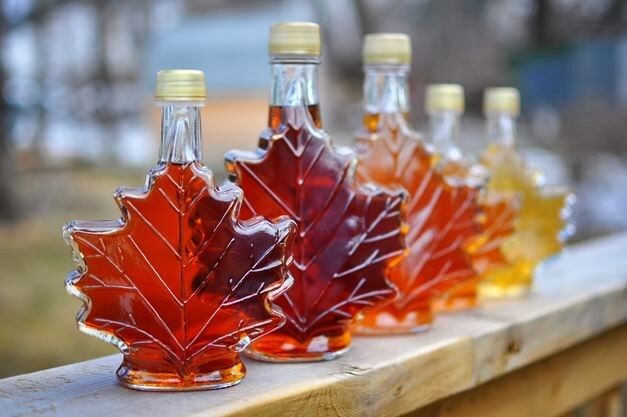 Maple syrup is definitely known as popular addition to pancakes but now because of its huge content of nutrients such Zinc, Calcium and Manganese which are known for aiding in boosting energy, helping in the improvement of your immune system as well as improving overall mental stability and strengthening teeth and bones, it has become a lot more than a breakfast treat. 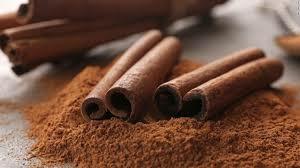 Squeezing just a bit of syrup into your coffee is bound to give you substantial satisfaction as a natural sweetener. Several people do not really know what this substance is. Stevia is a natural sweetener derived from the stevia plant. It is said to be predominantly 200 to 300 times much sweeter than your usual table sugar. Now because of its intensity, only a small amount is truly necessary to sweeten a cup of coffee. 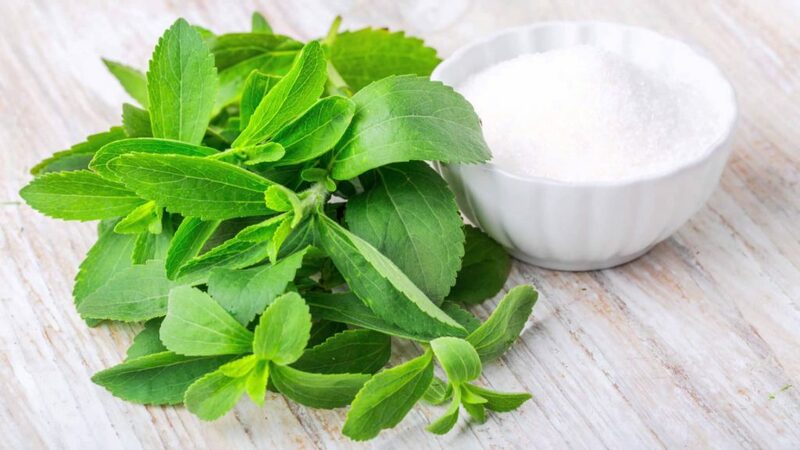 Needless to say, there are some Stevia products that highly processed which can be quite overwhelming for individuals who have certain health issues such as high blood sugar levels. That is why even in the blackest coffee, a small amount of Stevia is more than enough. These all qualify as potential ways that an individual can sweeten his or her coffee without sugar as well as pointing out the health benefits of each indicated preference and what they can do in the long-run.